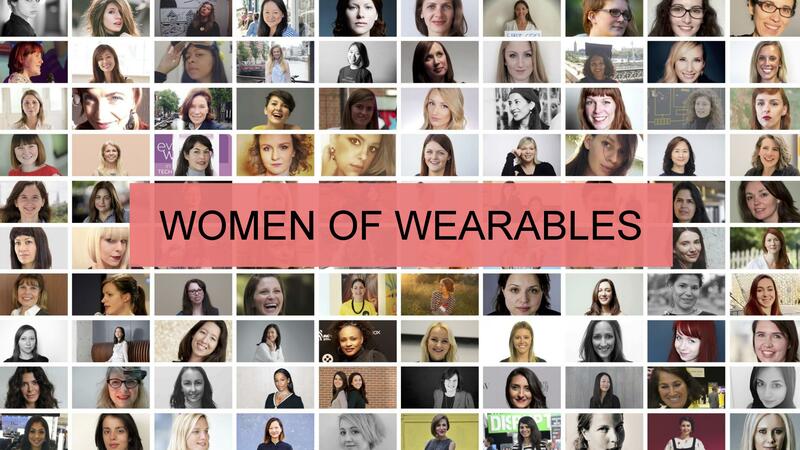 What is Women of Wearables (WoW)? Mentorship – most recent in collaboration with WEAR Sustain, an EU funded €3 million research and innovation project that engages artists, designers and creatives with technologists and engineers to build wearable tech and e-textile products with an ethical and sustainable solution. 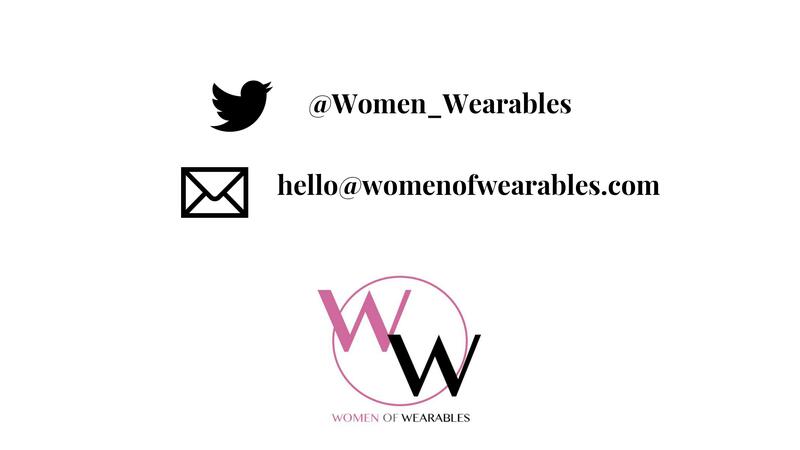 Women of Wearables have been selected as a Hub and will provide mentorship for the teams who will each win €50,000 in funding over a two-year period to develop their products. Start your local WoW chapter! 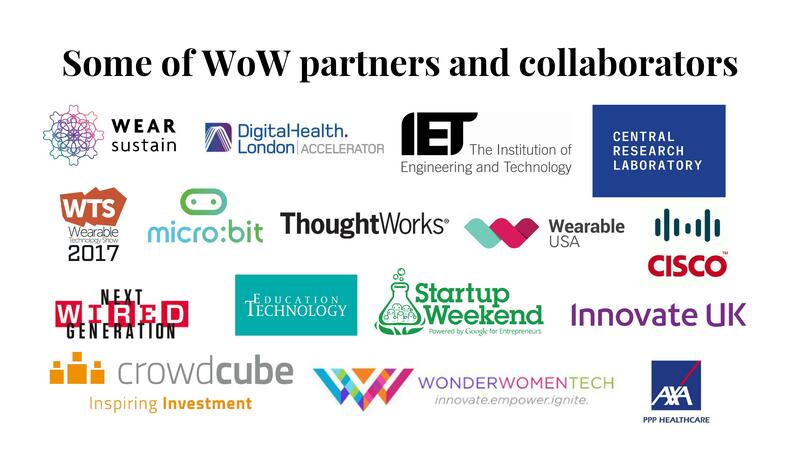 WoW is not just for professional women, but for anyone with an interest in wearable technology and providing women with a platform for growth. 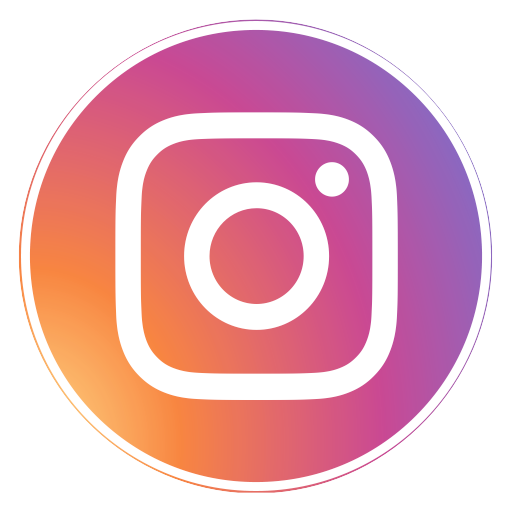 If anyone wants to sign up to our newsletter to receive regular news and updates about our activities in London and around the globe, they can do that via this link.